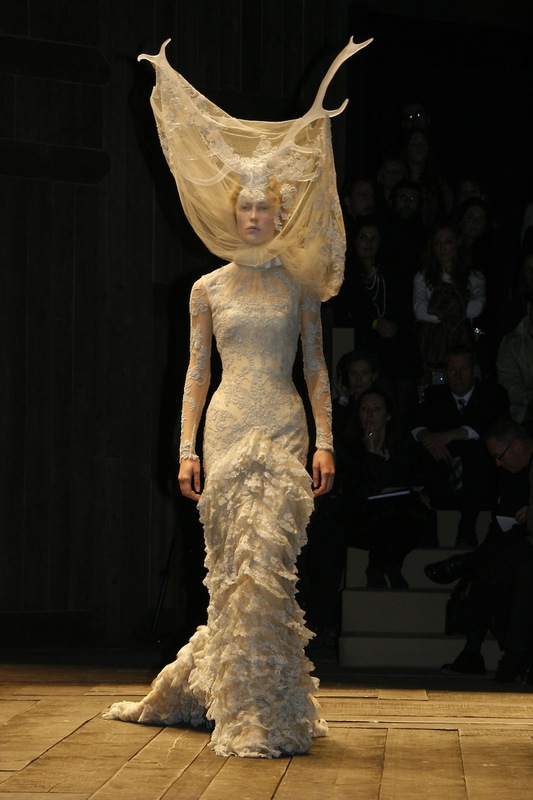 It’s the news we’ve been waiting for: the record-breaking Alexander McQueen: Savage Beauty exhibition that we didn’t get to see in New York is winging its way to London for a four-month residency at the V&A. Savage Beauty will open on March 14th 2015, but you can buy your tickets now – and we’re predicting a sell-out. 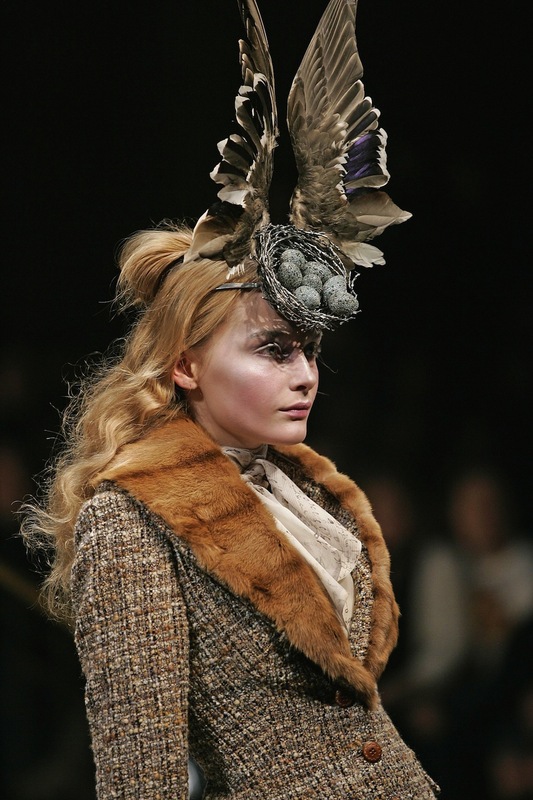 Savage Beauty will feature almost twenty years of fashion from throughout McQueen’s career – starting with the 1992 MA graduate collection famously snapped up in its entirety by Isabella Blow, to the final, poignant angels and demons-inspired autumn/winter 2010 line that he had been working on when he took his own life in February 2010. If the popularity of the Met’s exhibition is anything to go by (one of the top ten most visited in its history), this will be another spectacular success for the V&A following on from David Bowie is last year. The V&A’s senior curator Claire Wilcox will lead the team staging the show, with McQueen’s favourite set designer Samantha Gainsbury reprising her role as creative director as per the original in New York. And while we’re sure the museum will be keen to put its own stamp on proceedings, the Met’s curating mastermind, Andrew Bolton, is on hand as a consultant so we’re hoping to see some of the same drama that blew stateside audiences away. Are you looking forward to seeing the show at the V&A? Curious about what to expect? Check out the video tour of Savage Beauty at the Met – and let us know what you think in the comments below.